The 2017 Honda Accord technology features help give it an edge in one of the most fiercely competitive segments of the auto world. 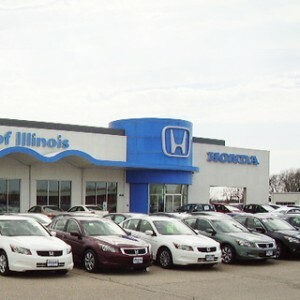 Central Illinois drivers have a wide range of sedans available to them, but we think that when you see what the Accord’s standard and available technology features have to offer, you’ll understand why it’s one of the best. 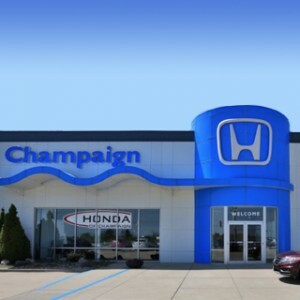 The 2017 Honda Accord technology features many of our drivers are interested in fall firmly under the connectivity and convenience categories, essentially making it easier to stay connected behind the wheel and to get where you need to go. These features are either standard or available on Accord Sedan and Coupe builds. Bluetooth HandsFreeLink: Bluetooth gives you access to hands-free phone calls and streaming audio from a smartphone. Pair it once and it will auto-sync when you get behind the wheel. Honda i-MID: An 8-inch infotainment system is standard on the Accord, featuring 800×400 WVGA resolution and putting your relevant vehicle stats front and center. Display Audio Touchscreen: The Accord’s available 7-inch Display Audio touchscreen does more than give you an intuitive, touch-based system to control media; it brings with it Android Auto and Apple CarPlay technologies. Android Auto and Apple CarPlay: These smartphone syncing systems bring familiar apps to your Display Audio touchscreen and ensure everything works intuitively. See our video on setting up Android Auto to understand just how easy it is. 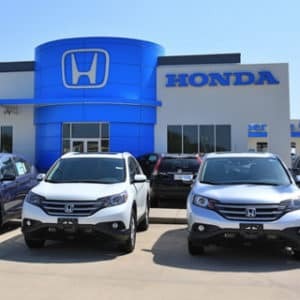 HondaLink: The Honda-exclusive telematics system lets you schedule service appointments with a few taps on the smartphone app and brings music, podcasts, social media, and more to the dash when connected to the Accord. 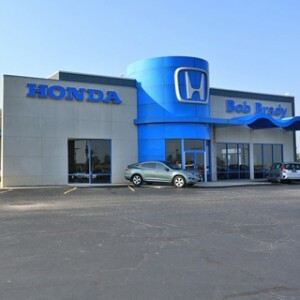 Navigation: While most navigation systems will get you where you’re headed just fine, Honda’s goes a step further, routing around traffic and helping you find points of interest between point A and point B. 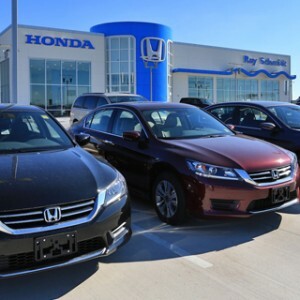 While the connectivity features often get the most attention, the 2017 Honda Accord technology features have helped enhance the vehicle’s safety and make it one of the safest cars on the road. In addition to standards like a suite of airbags, anti-lock brakes, and three-point seat belts, the Accord has a multi-angle rearview camera for peace of mind while backing up. But those features are just the start of auto safety. Adaptive Cruise Control: This safety system monitors the speed of vehicles around you and adjusts your cruising speed to keep pace. Forward Collision Warning: This Honda Sensing feature is able to track how fast you are moving and whether you’re likely to hit a car in front of you, alerting you with audio and visual warning. Collision Mitigation Braking System: If the driver doesn’t respond to the Forward Collision Warning system, this safety feature can apply the brakes to slow or even stop the Accord when it senses an impending accident. Road Departure Mitigation System: By monitoring markers on the side of the road, this safety feature can bring a driver’s attention back to the drive by vibrating the steering wheel and issuing warning if it senses the Accord leaving the road. Lane Departure Warning: This safety feature watches the markings on the road and alerts the driver if it senses a drift from the lane. 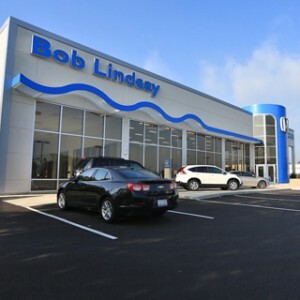 Lane Keeping Assist System: If the Lane Departure Warning isn’t responded to, the Accord can adjust the engine performance and wheel torque to help keep the vehicle centered. How Does the Competition Fare? Toyota Camry: Put simply, the Camry has a tough time competing with the Accord, meeting some connectivity features but falling behind on simple amenities like dual-zone climate control. Nissan Altima: While the Altima has Bluetooth as a standard feature, that’s about it. Upgrades are required for a rearview camera and other features that are standard on the Accord. Ford Fusion: Ford’s sedan comes closest to the Accord on features, but it still lacks a stereo anti-theft system and dual-zone climate control. It also features a smaller cabin and a less powerful base engine. Chevy Malibu: You should read our full 2016 Chevy Malibu review, but the short version is that it lags in power, has a smaller cabin, and while it may have some comparable tech features, it still misses out on some key amenities you’ll find on the Accord. And none of these models have features comparable to Honda Sensing without significant trim level upgrades. 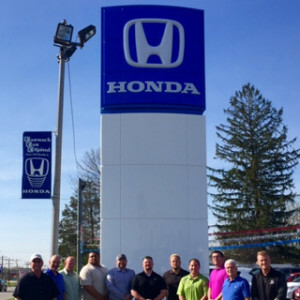 To learn more about the 2017 Honda Accord technology features, all you need to do is visit a Central Illinois Honda Dealer near you. 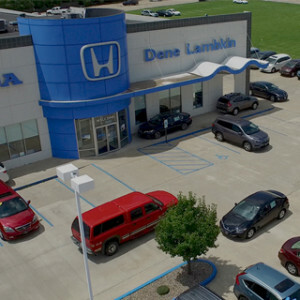 We’ll go over everything in person and get you behind the wheel for a test drive.